Description The war arrived at Kasalli. As conflicts rage, seven warriors discover ancestral power that promises control over any battlefield. 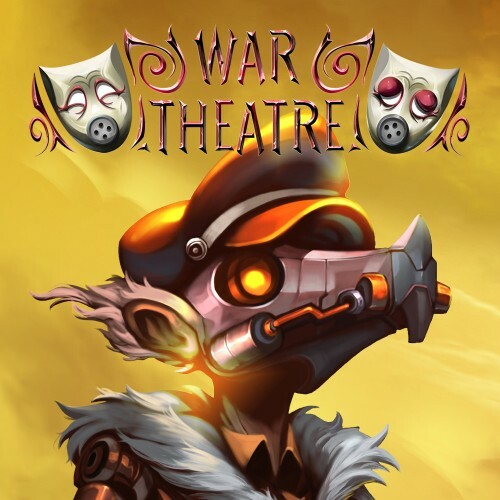 Developed by the developers of Plague Road, War Theater extends the classic strategy game on a turn-based basis with RPG elements. Choose your hero and join the fight in solo campaigns in a continent ravaged by endless war. Complete quests to gain benefits and unlock deeper customization options to refine your strategy and dominate your opponents in multiplayer.